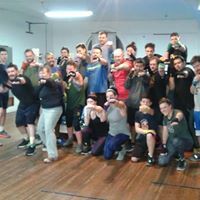 Laurie and Darrell will be discussing the fitness boxing program at Sweet Science Boxing, doing a quick demo of punches and training styles. She will also be discussing the organic growth and steps to success of the business as it is today. Questions encouraged! 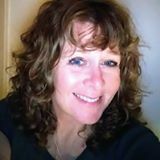 Laurie Gold, Owner and Trainer, has been using fitness boxing as a primary workout for almost 20 years. 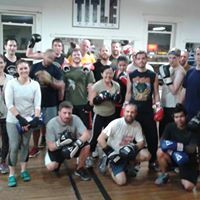 She has owned Sweet Science Boxing for 10 years after acquiring it from the original owner in 2007. 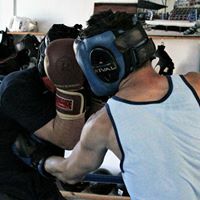 Darrell Pope, trainer & class lead, established a boxing club at his college and has been with Sweet Science Boxing for 5 years.